The above is an extract taken from an exploration of the question "Is it possible to live without fear?" in this book. 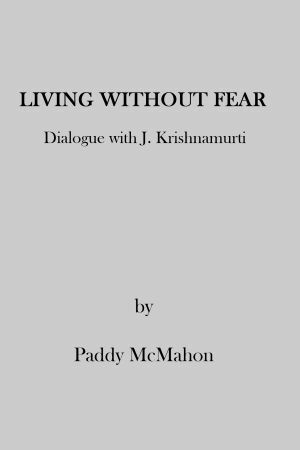 Since he came to know about him, Patrick Francis (Paddy McMahon) has been an admirer of Jiddhu Krishnamurti (1895 - 1986) but never expected to have the privilege of receiving communications from him from another dimension of existence. This book is a record of those communications, which are presented as a dialogue between the spirit and human beings.